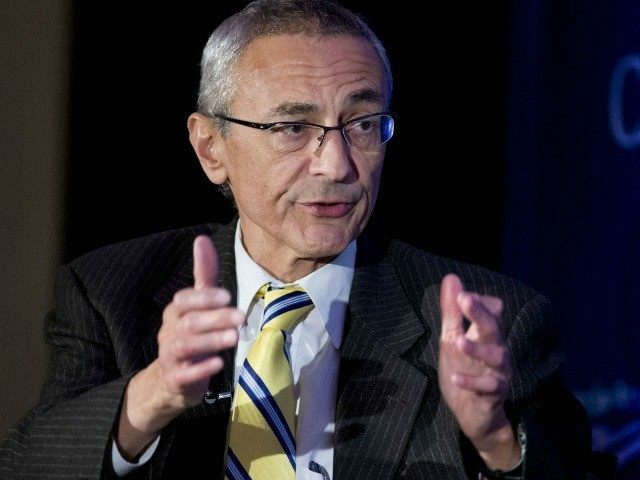 John Podesta promises that the book sending shockwaves through Washington and that the New York Times, Washington Post, and FOX News are using to launch major investigations contains no new information. Longtime Clinton flack John Podesta was deployed on Monday to refute the allegations in Clinton Cash, the bombshell book that traces the hundreds of millions in donations Clinton received from foreign governments and the possible favors she returned to them when she was Secretary of State as a result. But Podesta claims that there isn’t anything “new” in it. Podesta made his claims on the Charlie Rose show on Monday.